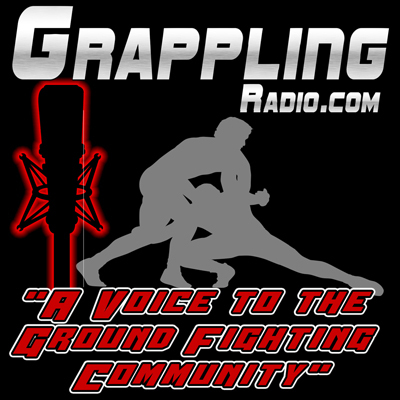 Welcome to Grappling Radio, A Voice for the Ground Fighting Community hosted by Jiu Jitsu fighter, instructor and sport advocate, John Givens. We plan on releasing our relaunch episode this coming week. We have a tons of content to share but we need your help. We want to hear from you...what you want to hear about? What questions do you want discussed? 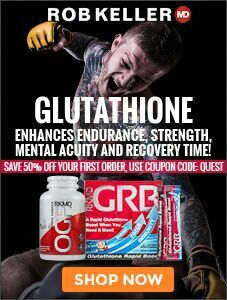 Our goal is to educate, inform and entertain. 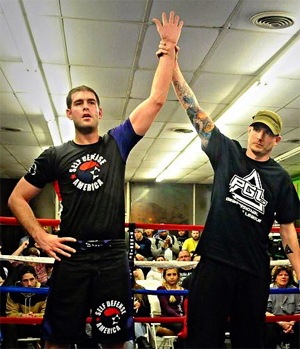 Host John Givens and team interview Special Guests and living legends of grappling and jiu jitsu.